Hello! The Fat Quarter shop is celebrating its 11th anniversary. 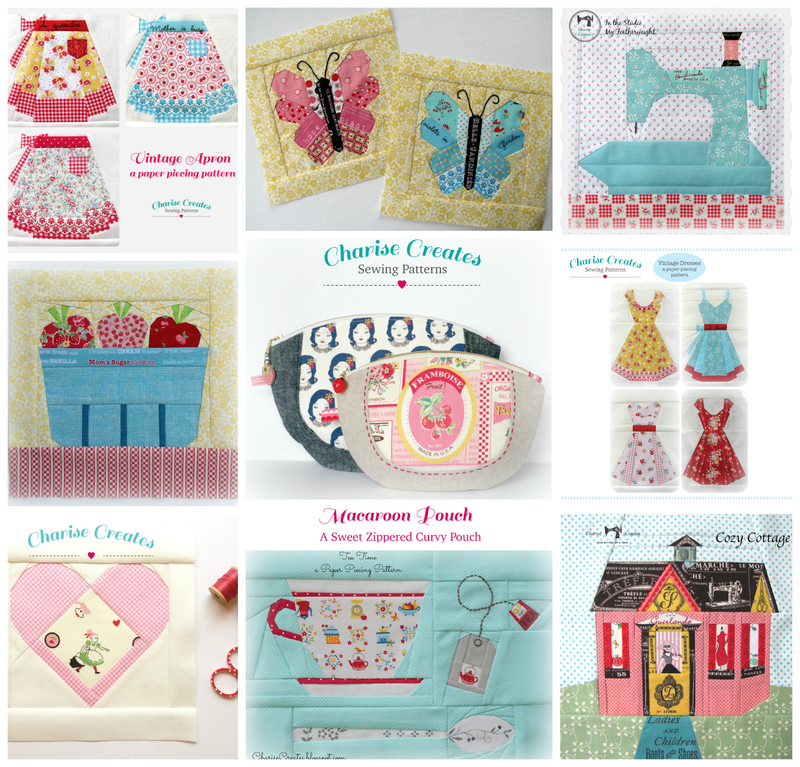 In celebration they are generously donating a F8 set of Moda's 30's playtime fabric from Chloe's Closet. It is the entire set of the prints! You can find the fabric [here] and see all the beautiful prints. Since it works so well with my new Berry Basket pattern I will add my new pattern as well! You can find my new pattern in my Etsy and Craftsy shops! The give away is open until Thursday July 3rd at 9:00 p.m. pacific standard time. 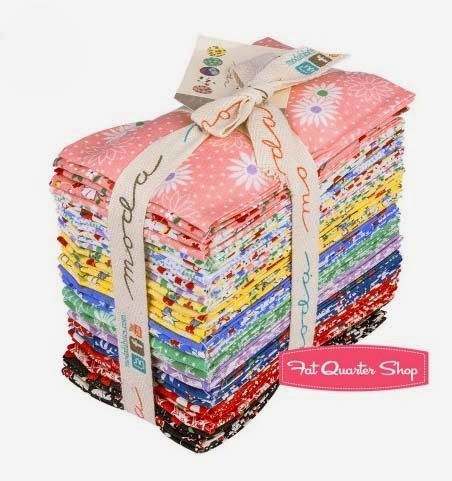 Please let let me know what you would you would make with the Fat Quarter Shop's anniversary bundle. Give - away is open to domestic and international commenters! I'd make your pretty little basket. Such a cute pattern! Thanks for the chance your great giveaway.. Your'e berry basket is so sweet. Nor sure what I'd make with such a cute bundle of fabric, but it would be adorable! your berry basket is the cutest, ever. Is it ok to say that if I won, I'd pet them for some weeks first? I would try to make a picnic blanket and a quilt for our porch. 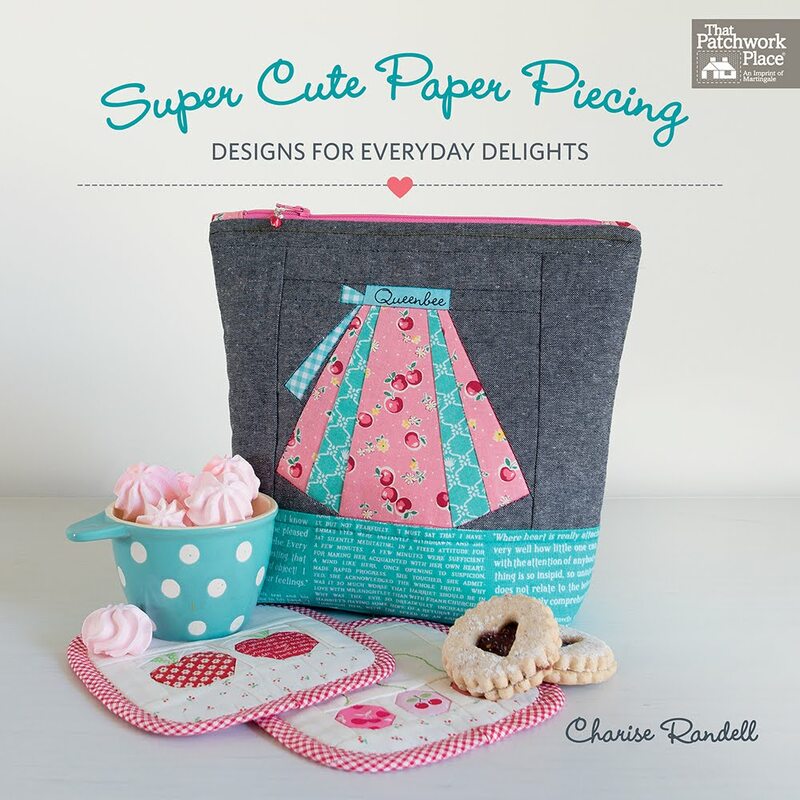 Super cute fabrics and adorable pattern! Adorable pattern! I can see that fabric as a beautiful quilted table runner. I would make a grandmothers garden lap quilt for my mom. Love the berry basket. I would love to make a dresdan plate with this FQ bundle, thank you for hosting. I would love to make a summery table runner with the berry basket pattern. I would make the wishes quilt pattern they have! Thanks for the chance! I love your paper piecing patterns! I would love to make that, and some other summery paper pieced blocks I have on my computer to make a table topper. Thanks for a lovely giveaway! So cute!! Love the basket pattern! I would make a quilt for my daughter - thanks for the chance! Your apron patterns!! And then use some for a 30s tumbler quilt. Thanks for the chance to win! I've never had a bit of 30s fabric, but I've always wanted to grab some. It's so dang cute!! I'd quilt this fat eighth bundle, but I'm not quite sure in what pattern. Something to complement the period fabrics, for sure. I've finally dipped my toes into paper piecing enough to try one of your patterns, so I'd be delighted to win that too, thanks! I'd make a birthday quilt for myself, except for 2015 since my birthday is the day after the giveaway ends! (yes, the fourth - I share my celebrations with all of America! Baby quilt! :D Thank you for hosting a give-away! I would make a Granny Squared quilt...love that fabric! Your pattern is super cute too!!! 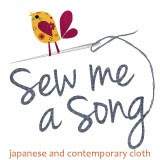 I would love to make your sweet berry basket and then make the flower quilt in Ayumi's book with the rest. Thank you, Charise for your generous giveaway! I love your berry basket pattern! 30s repro fabrics are my absolute favorite! I would make a quilt using paper pieced renditions of vintage blocks. I would also make a sewing machine cover using your featherweight pattern. Thanks for the chance to win! I think these would be an adorable baby quilt. Thanks for the chance to win! If I was lucky enough to win, I would just admire the fabric for a while. Then I'd make your berry basket and think about what else to make. Thanks for the lovely giveaway. I'd make a lovely colourful picnic rug. Thanks for the chance to win. I would be completely selfish and make myself a quilt to wrap up in during the winter months and dream of summer. The fabrics shouts summer to me. Thank you for the chance to win! Oh I love these 1930's prints. My favourites by far. I would make a lovely quilt for my girls. I'd love to make one of your patterns. Oh great fabrics! I'd make a skirt for my daughter with those cherries! I would use the bundle to make some paper pieced patterns to use as gifts like potholders runners etc. I have decided I want to start a few projects and get them done for Christmas :) I love your patterns . I think this bundle just screams for a quilt - something based on a vintage block design, but updated. I adore your strawberry basket!!! It's going on my wishlist now! I would love to make a mini quilt for my kitchen, and then sew some potholders. I've been wanting to make a Granny Square baby quilt and I think that this fabric would be perfect!!! Thanks for the chance, this is a very sweet line!!! Berry cute pattern. I'd make a donation baby quilt if I'm lucky enough to win. Thanks. Oh boy....such a wonderful giveaway! I'd use the fabric and your sweet pattern to make some appliance covers. They would really dress up my kitchen. Thanks so very much for the chance to win! I would make a quilt for my kitchen table. I just love the adorable prints. Thanks for the give away! I would make a little girl quilt with these fabrics. 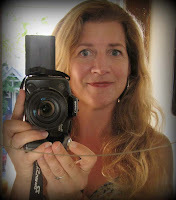 Just found your blog and joined up I am enjoying what I am reading. I think I would try and make a Dresden table runner for my dinning room table. I would put it in my stash, until a quilt called for a specific fabric from that bundle. Most likely they would be in a scrappy quilt. Oh my, those are lovely fabrics! I have an old rot iron bed in our spare room that screams a '30s quilt. Yessiree, that would be what I would make! Something scrappy maybe. Thanks so much for a chance at the give-away. I love both your pattern and the fabric bundle! I'd want to make your pattern and perhaps a lap quilt. A new quilt for my kitchen wall. I would make a sweet table runner for my kitchen using your Berry Basket pattern. Thanks! Thank you for the opportunity! I envision something with half square triangles...or maybe something paper - pieced. So many possibilities! OHHH. a set of place mats, a new kitchen hanging... and the bits and pieces into matching pot holders! I am totally crazy for 30's fabric! I would make a scrappy quilt and of course your aprons!! Thanks for the chance to win. i would make a quilt for my middle grand daughter who starts college in august. i would really brighten up her dorm room. I think I would finally get to the scrappy 9 patch quilt that my youngest daughter has wanted for awhile now. Of coarse, I would love to try some berry baskets too! I love making baby quilts so that would be it!!! Thanks for the contest. I would use the fabric to make some napkins and place mats! Such darling prints! My granddaughters both love 30s prints, so I would make a throw for each of them, one in butterfly blocks and the other with Sunbonnet Sue. Thanks to FQ Shop for their generous giveaway! These would make some adorable patchwork totebags! This fabric is fantastic! I've just started learning to paper piece, so I'd make all sorts of paper pieced minis, placements, coasters, etc. for family and friends. Thanks for the giveaway! These are such happy prints! I would definitely make a quilt, but it might well be a quilt to be used as a tablecloth! Love your berry basket! I would make a table topper. Thank you for the chance to win. I would add those fabrics to the ones I am using for my Farmer's Wife quilt blocks. They are so pretty. Thanks for having the giveaway. it's such a sweet line. i think i would make a churn dash quilt. I totally see a cute little dresden plate babies quilt with this lovely fabric line. I am currently working (very slowly) on my version of an Oh My Gosh! quilt, using 30's fabrics. These would be great to add to the mix I already have. Thanks for the chance. Your berry basket is cute! It would make a great mini quilt on a frame. I would definitely make some berry baskets :), plus I have been collecting 30's prints for a quilt pattern that I have. I would make a Quillow (A quilt when folded becomes a pillow) Thanks for your free patterns. Thank you for the generous giveaway. Not sure the name of the pattern I have in mind should I win but it is the bow tie pattern that makes a circle. I think the variety of colors would be awesome and it's on my bucket list. Love the berry basket pattern !!! Hi, love the Berry Baskets+I'd make some of them! 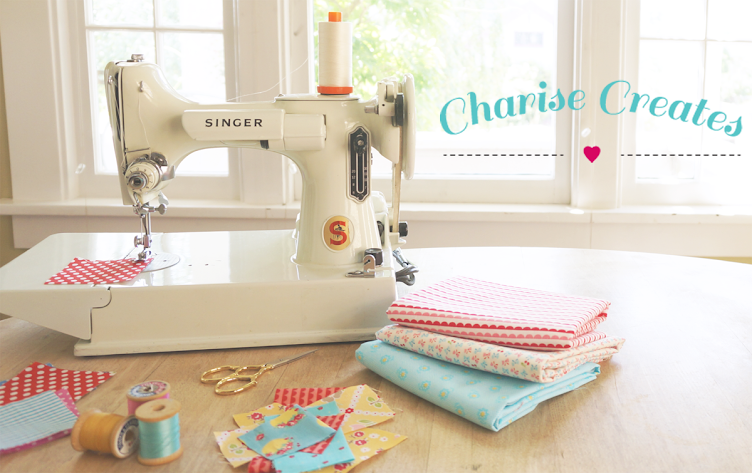 Fabric bundle is so pretty>Thanks for sharing a great giveaway! I adore your new pattern! I have your strawberries in a bowl pattern and love it! I would definately do more paper piecing blocks with this fabric. How cute is that berry pattern. I would make a quilt for sure with that lovely fabric if I won. Thanks for the giveaway. The apple basket is so cute! I am working on doing more applique work and the prints you offer would be great for that. I don't have a pattern in mind yet, I usually get the fabric first and then choose something to go with that print.But something summerly is definately in order with your prints! These are beautiful. I see several which are perfect for doll clothes for my niece. I am making her a doll, quilt and clothes for her birthday. I LOVE these fabrics. I would be in hexagon heaven!!! I LOVE making quilts...if I were to win this fabulous fat quarter bundle, I'd incorporate it into a quilt! I've been wanting to make a sampler quilt using old Kansas City Star patterns for a long time now and this pack would be perfect! 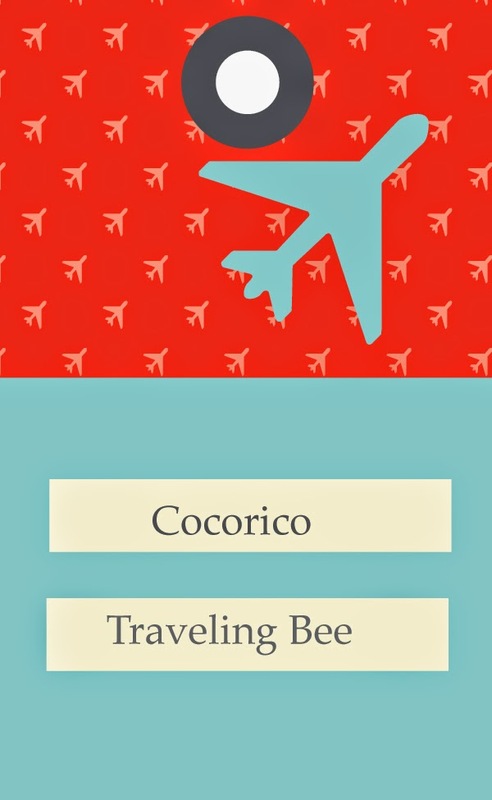 I would make a scrappy trip around the world quilt and maybe an Epp hexagon bag! Love this collection. I'd use it with some solids and make the 'tone it down' quilt! Oh, JOY! I have been collecting 30's prints for a quilt I am making. Would love to win this set! Thanks for a chance. I love the fabrics and would use them in a Granny squares quilt! I've been wanting to do a sunbonnet Sue with 30's fabrics for such a long time. These fabrics would sure jump start me! I love paper piecing, too, so would start with your cute berry basket, then move on to a pinwheel quilt I've been thinking about. I love 30's prints and this line would turn out lovely for sure. I am planning two double wedding rings for granddaughters. I would love to use this fabric in one. I would definitely use it in a quilt top. Maybe a dresden plate quilt or one of the many other quilt top patterns I want to try. I would make several paper piece projects to make one cohesive quilt. So fun!! I think i would make a baby quilt! Your berry basket is so cute! I would make a quilt for my Mom--she loves 30's prints. I would make a mini quilt with your aprons paperpieced patterns! Thank you so much for sharing these berry delicious 30's prints. The berry basket block for a start and perhaps use the rest of the fabric around it for a picnic cloth. The beautiful fabric screams summer, I would love to make some summer placemats, a tablerunner. the possiblilities are endless. I would love to win. I have been pinning several tote bags for my quilting projects. These fabrics would make a pretty cute bag! They are so bright and cheerful! I would love to make your berry basket and some of your other patterns.....Design Studio and Vintage Machine....with this beautiful fabric! I would love to make a row by row quilt and then give it away to be use for charity. But to some one like the people who have lost their homes to the weather. I would love this fabric. I have a grand daughter who like me, loves 30's fabric and I'd love to make her a little quilt with it. Ever since I've seen your lovely new pattern, I've been dreaming of making some summery potholders for my friends and family as gifts, so I'd use the adorable fabric to make some berry basket potholders! I really love those fabrics. I think I would add them to the few I have and start a farmers wife quilt. What a challenge. OK, third times the charm? I tried twice before to leave a comment and none of them showed up, so I'll try again. I would make kitchen items using this beautiful fabric ... placemats, a table runner, pot holders, napkins, hot pads. Your Berry Basket pattern will make beautiful potholders! Thank you for the opportunity to win the great fabrics and your awesome Berry Basket pattern! I have so many paper piecing patterns I've been wanting to make and these fabrics would compliment them well. Thanks for the opportunity to win! I love these prints. So Cute! They sure would be fun to create a Dresden quilt. Of course, I would have to make the Berry Basket block as well - it's adorable. Thank you! 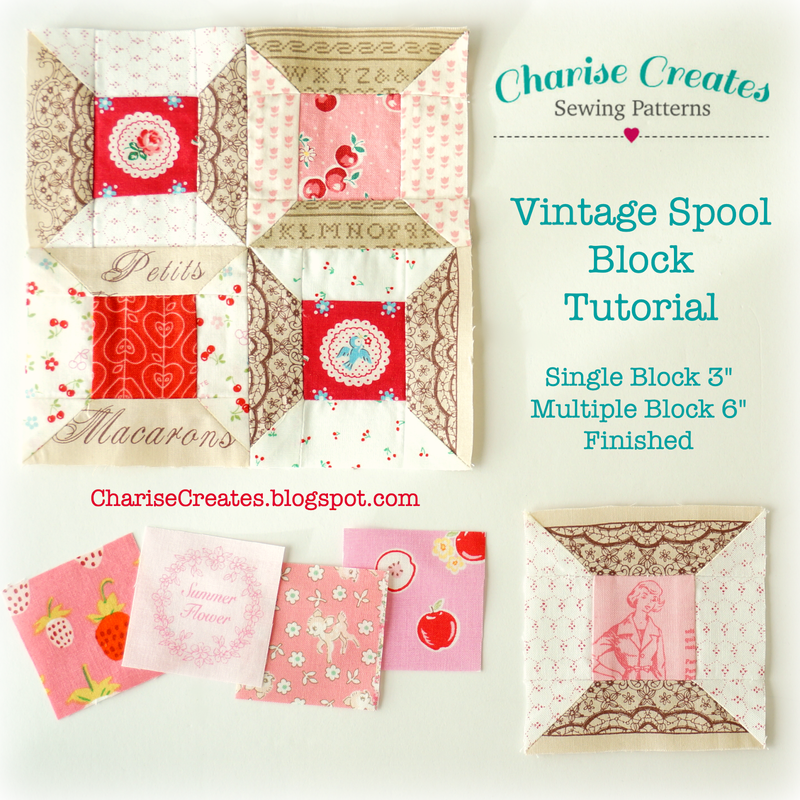 I would make the Berry Block into a pretty potholder and I want to make a baby quilt from 30s fabrics. My grandmother made me one and I would like to make one for one of my (hopefully) grandchildren. Thanks for sharing your talents with us. What a lovely bundle of fabric and would make up a darling berry basket along with quite a few other things. I think a quilt of some sort would be fun! Thanks for the sweet giveaway! Thank you for such a generous giveaway! I'd make either a new quilt for my bed or tablecloth and napkins or tote bags or ironing board cover or many other goodies, lots of ideas. I've been drooling over the 30's look prints for some time. I think it's about time I made something with that vibe. Maybe a coverlet for a summer bed? Aprons? Placemats? Ooh, the choices are endless! Love the sweet prints and adorable pattern. Thanks for the chance to win! 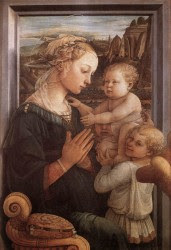 I would like to make a nice quilt for my middle son and his wife. They are having a new baby and really just starting out, so I think I nice quilt for them would be perfect! Thank you so much for the giveaways for me just entering is fun, it gives me ideas! I have all your patterns on my wish list. This bundle is so cute! I would definitely make a quilt with that bundle. I adore your patterns! I'm throwing my name in the hat in the hopes I win for my strawberry & 30's loving friend. She makes the most exquisite traditional quilts with her 30's collection so I am sure a beautiful quilt would result from the F8 stack! Thanks for the chance! I really love your piecing patterns! I have recently began learning applique so I would probably use it for a pattern for piecing or applique. I would make a tablerunner and placemats. 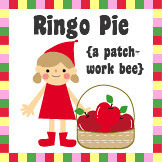 And probably try a piecing pattern. I would make a table runner using your basket pattern. I love vintage and your paper pieced patterns are lovely. I would make some table runners and some placemats. I love the vintage looking berry basket, teapot, creamer & sugar bowl, etc for my kitchen. I would have to make a happy table runner for my summer kitchen! And I agree, perfect for your pattern! I love your berry basket pattern! Fabulous! I have been saving 30's repro fabric to make a Dresden plate quilt - similar to the one my great grandmother had made for my mom years ago. thanks! I have to say I would make a girly quilt with these, maybe something with a big block flower motif. Gorgeous! I think I'd make a cute bowtie quilt I saw recently in a Quilter's World magazine. It was made with '30s prints and looks like it would be quick and easy. I'm all in to quick and easy right now. Love your basket by the way! I love these fabrics! I'd like to make a paper pieced wall hanging with them! Thanks for a chance to win them and your adorable basket pattern! 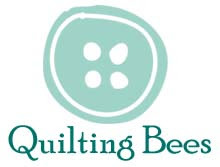 I would love to make a babyquilt because i am preeegnant. Yeahhh! I would make a nostalgic picnic blanket, perhaps for #3 DIL who is a wonderful old-fashioned girl. These little prints make me think of a simpler time. I would start a scrappy trip around the world! Would love to win! I would love to make a granny squares quilt with it! Nice! I plan to make churn dash blocks...Oh, I just love them! I think I'd like a start to a brand new quilt!!! I would like to make a quilt from Lori Holt book. I think these would be great for it. I'm not sure what I would make but I can assure you I would take very good care of the bundle, I would pet it and talk to it every day till we decided how it wanted to be used!! Such cute fabric and pattern! I would definitely use fabric in the Grandmothers Flower Garden Quilt I am currently piecing! Oh how pretty! I would love to make a quilt with Hexagons from that fabric! 30's fabric is my favorite. I would make your adorable basket for starters, then a baby quilt. Thank you for the chance! I love 30's prints! I would make a quilt but not sure which pattern I'd use. Thanks for the chance to win. Love your little basket pattern too! 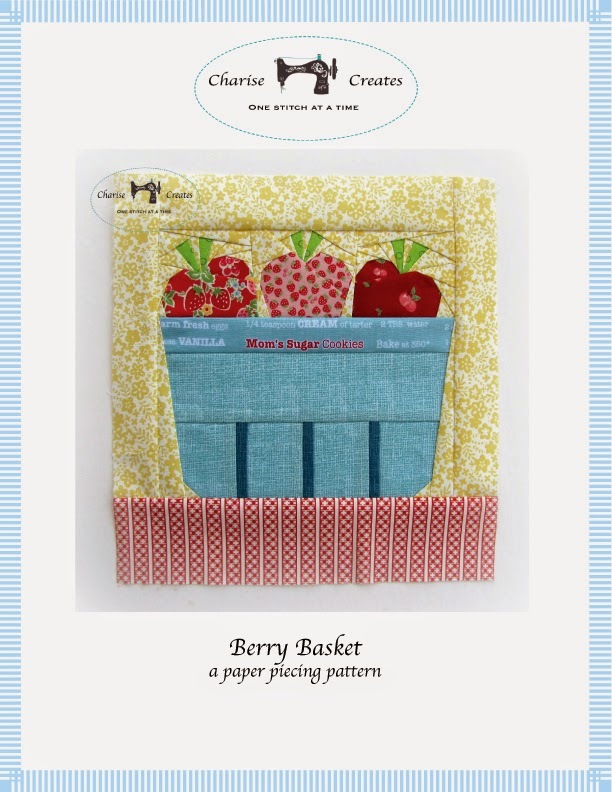 your berry basket quilt block is just too stinkin' cute! 30s fabrics are my favorites, so i would have to think long and hard as to what project i would use them for -- vintage aprons, pillows, or a quilt sound really good to me. thank you for this opportunity! Swoon! What wonderful fabric. I would love to make a lot of your delightful berry basket blocks, and put them into a quilt. Thanks for this giveaway, and thanks for your inspiring blog! I would make your Berry Basket for sure and a small quilt and maybe pot holders. I would love to make a baby quilt. Thanks for the chance! I would make some doll clothes for my daughters. I would make a hot pad and some coasters! I have a grandmother's flower garden my grandma made in the 1930s and I've been wanting to make one of my own like it. I think a set of potholder and an apron would be in order.